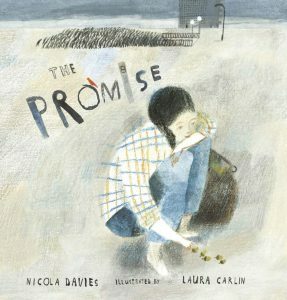 This half term we have been reading the book: ‘The Promise’ by Nicola Davies. This book has a strong message… We really like the style of Nicola Davie’s writing, and she has inspired to write! We are still writing a number of pieces of writing using the book as our hook. I liked the message of the book as it shows that anyone can make a change. I really enjoyed the book, the illustrations were really powerful and went from dark to light, which is also the message through the book – positive can come from negative. I am enjoying the writing we are doing around the book. The story of Romeo and Juliet is very powerful and eventful. I really enjoyed writing the diary extract in the voice of Romeo and then writing in text in modern day language from Romeo to his friend!